Industry changing solutions. Built by successful business owners. Relevant industry experience powers effective solutions. 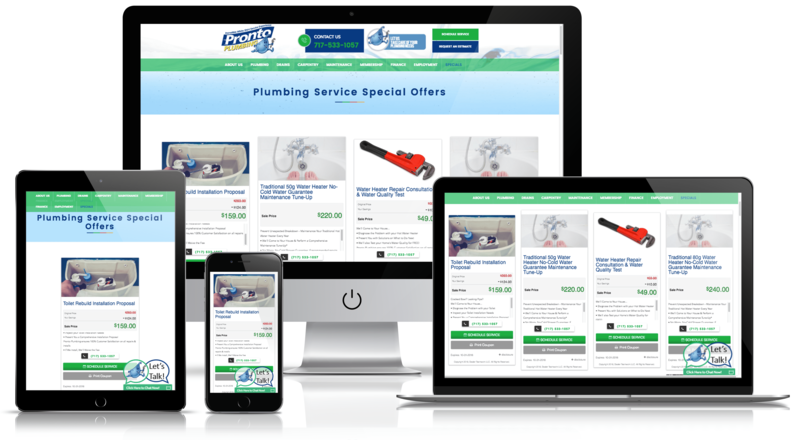 Home Local Services was born out of the need to solve the biggest digital marketing challenges for Home Service companies. Our goal is to create solutions that help market everything under the umbrella of Home Services, from window installation & roofing to HVAC technicians & home remodeling professionals, yielding great results and more sales with little time invested. Does it create results that improve our business? Digital Home & Local Services combines veteran insights and knowledge about the home services industry & business operations with proven digital marketing strategies and tactics. Our patented technology, the MPOP, ensures timely and persistent offer and information delivery. We know not all businesses operate the exact same way – we use a mix of technology and account management expertise to tailor your message to the daily needs of your business. When you don’t need any more plumbing appointments we are able to analyze that – and reallocate resources to other divisions immediately. From our decades of experience, patented technology, and strong leadership team you will find a solution that truly solves your problems. We treat your business and funds if they are our own.